The Hoxton Basement is a versatile, multidisciplinary arts and events space for hire in the heart of London’s East end. Our main room has white-washed walls, natural light and stunning original features such as a huge oak sliding door leading to a disused Victorian lift shaft. This room lends itself to dance parties, gallery shows, pop-up eateries and shops as well as corporate events. It also serves as a dynamic studio space for photography and videography shoots. The second, slightly smaller room has exposed brickwork, ideal for a bar, green room or chill out area. The decor throughout is minimal and industrial yet tasteful to allow the identity of the events we host to breathe. For more information or to arrange a viewing, please get in touch. The space boasts 150 square metres split over two rooms. See Floor Plan. At this size we can cater for 260 standing or 175 seated guests comfortably. 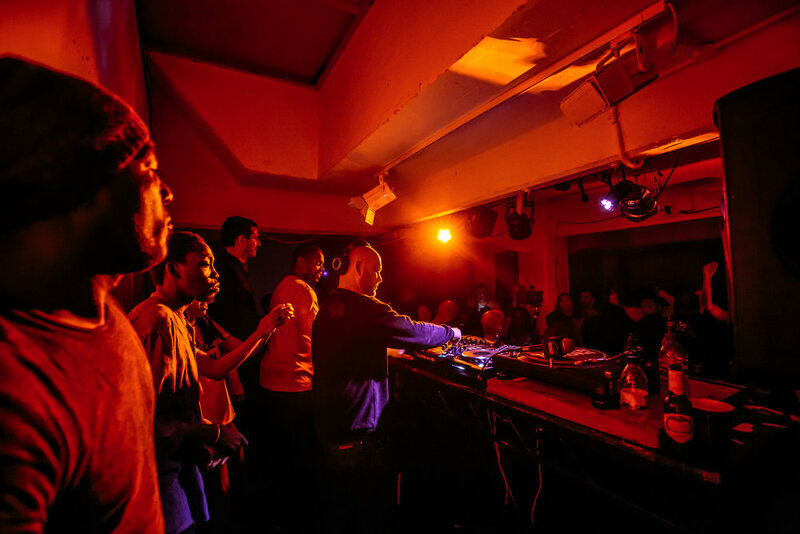 The Hoxton Basement is a highly versatile multi-use events space, ideally located in the vibrant heart of East London. We have a range of happy clients ranging from local promoters and emerging artists to internationally renowned creative brands such as Nike, Converse, Vice, Boiler Room and Red Bull, to name a few. With no preferred suppliers (but a long list of suggestions - if required!) you're able to design your perfect corporate event, press day, product launch or pop-up store with us. We're just 7 minutes walk from Old Street, Hoxton or Shoreditch High Street and 15 minutes from Liverpool Street stations - with plenty of great hotels, bars and restaurants just seconds away. We have a rule that you can do more or less what you want to the space as long as it is more or less how you found it by the end of the run. As a result we have been turned into a magical forest several times - who else can say that? Think your idea is too far-fetched for our space? Try us! Everyone loves a dance and we're a great place to do it! We have been home countless to acoustic gigs, late-night parties and even a few classical concerts! We have a punchy Funktion One/Martin Audio sound system and our late licences run until 06:00. If you need proof - we have been hosting Boiler Room since the early days. 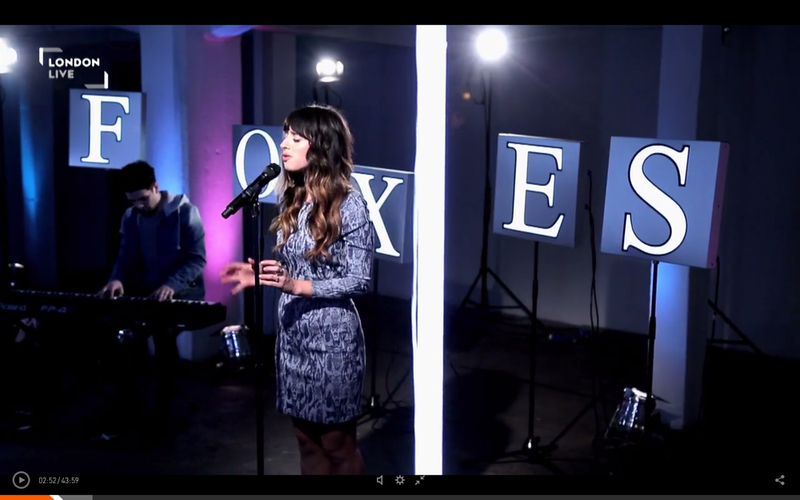 Check out these sessions with Lord Of The Mics or Bonobo to see how the Basement can go off! We are right in the centre of East London's creative community, on the First Thursdays route and therefore the perfect place to host your show. From one day events to longer stretches we have hosted everything from countless degree shows to a Vice and Tim Walker show. We have a smaller bar area off the main space which is perfect for serving refreshments and drinks for your private view. 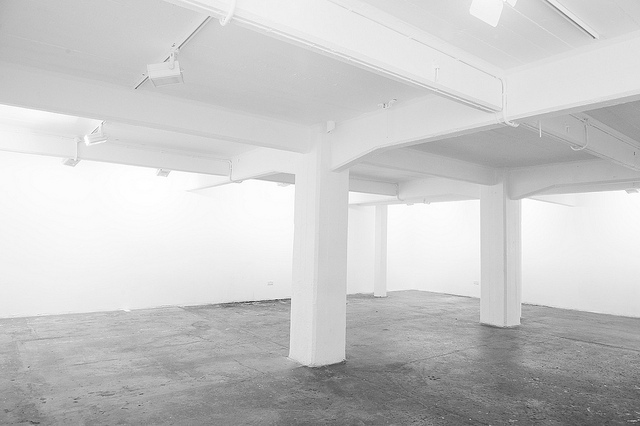 Our blank canvas is the perfect location to shoot photography or videography projects. Bring props into the space to add your own character, or use it as is - all white walls and concrete floors create spaciousness and offer an industrial yet tasteful aesthetic. Prices start from around £75 per hour for daytime studio bookings. Evening events Thursday-Sunday can range from £1k-£5k. For large-scale events over 3 hours we usually charge around £1600 pounds, and this includes a disbursement for venue manager and cleaning. We are able to provide discounts for longer term hire (i.e. gallery shows, residencies and so on). To get a quote for the cost of hiring the space for your specific needs, please complete a Booking Request Form. Please see our calendar (desktop only) to check our availability on your preferred dates before completing a booking request. What is the size and capacity of the basement? The space boasts 150 square metres split over two rooms. The main room is 100 square metres. At this size we can cater for 260 standing or 175 seated guests comfortably. Please see our Floor Plan here. What features and amenities does the space have? Bookings are secured upon payment of 50% of the total booking fee, plus submission of a transaction receipt or screen shot. The remainder of the fee must be paid before doors open for your event. What services and staff are included within the cost of my booking? What equipment and audio-visual services are included as part of my booking? We are an unlicensed event space, which means to sell alcohol or host late-night events we have to apply for a Temporary Events Notice (TEN). We have a limited allocation of TENs available for each year, so there is a premium cost to hire the space with a TEN. -Wet Hire (you pay a deposit, we install, stock and staff the bar, and you receive a return depending on turnover). What is the alcohol and ticket policy for an unlicensed event? For unlicensed events, no money is to change hands between you and your guests for licensable goods (bar etc.) activities or services (amplified music etc.) on or off site relating to this event. You cannot sell tickets to an unlicensed event or sell alcohol. You are able to provide a free or sponsored bar, or invite guests to bring their own alcohol. Can you sell tickets for an unlicensed event that isn't music focused? License restrictions on the selling of tickets only apply for events which involve the performance of live music, whether a DJ, concert or other live act. For all other types of events you can sell tickets online and on the door without a the need for license. - Client cancellation: Over 90 days before the date of the event 100% refund, 90 days and under 66% refund, 60 days and under 33% refund. 30 days and under NO REFUND. 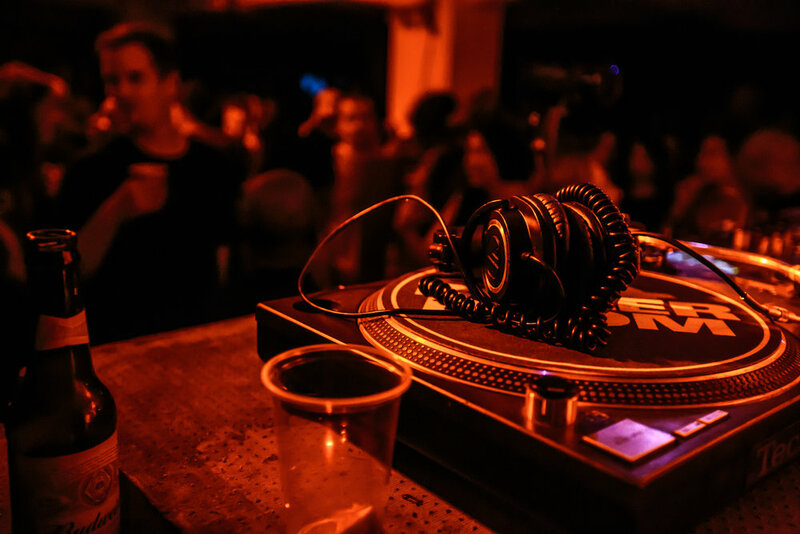 - Venue cancellation: The Hoxton Basement reserves the right to cancel events and contacts. In event of this happening the client will be given a full refund. All refunds will be provided within 30 days of cancellation notice from either party. Is the venue fit for catering? We do not have catering facilities on site however we can arrange for catering equipment to be brought in from local catering providers at a reasonable rate for you without taking any commission. To make a booking request, please complete our Booking Request Form. For more information on the cost of hire go to our Pricing page. Please see our FAQ page for any questions you may have about the space. For general enquiries or to arrange a viewing, please fill in the form below. Please tell us some dates and times that you will be available to view the space. We're located in the heart of East London with countless fantastic restaurants, bars, hotels and transport links just minutes away.